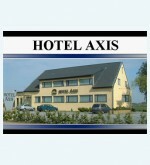 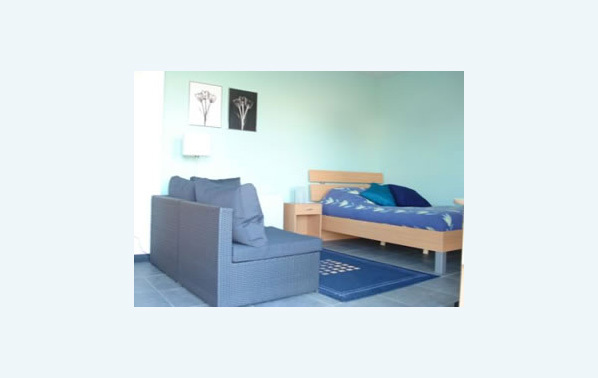 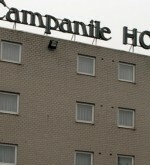 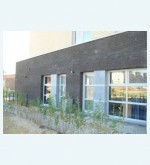 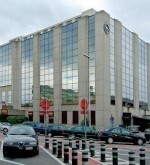 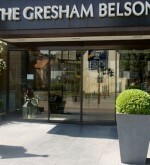 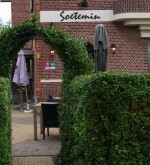 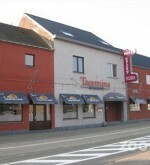 Business Flats Zaventem | Hotels.be: Find a hotel at the best prices. 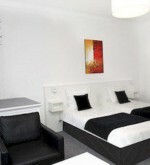 These business flats comprise of 3 apartments and 3 studios — all of which are modern and well-equipped rooms. 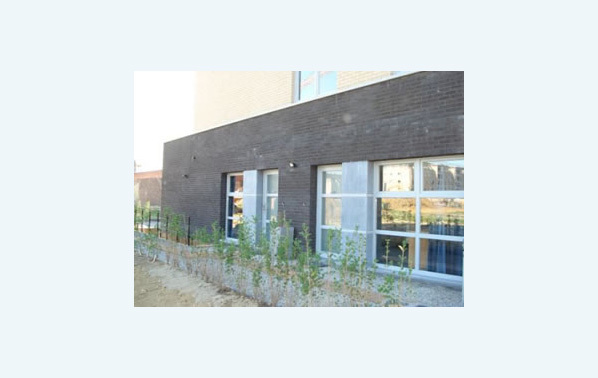 The location of the flats gives you ideal access to Brussels Airport, as well as the cities of Brussels and Antwerp as the flats are located a short distance away from the motorways for these cities. 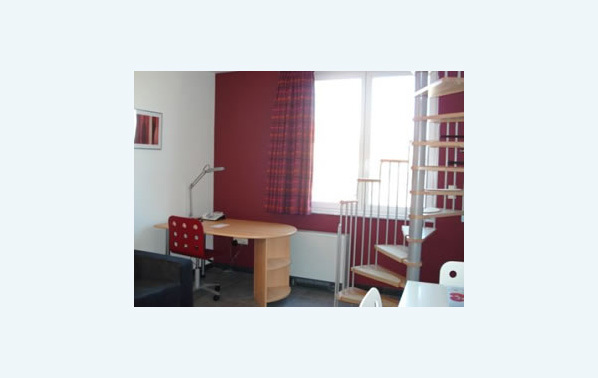 The flats feature an office space and wireless internet access enabling you to keep up to date with your work. 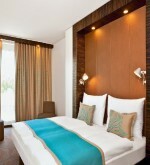 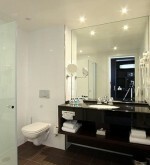 For your convenience, all the rooms also come with a well-equipped kitchenette and bathroom. 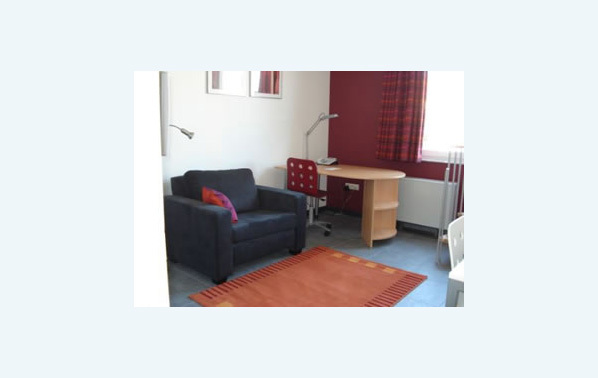 The appartments and studios are available for short, medium long and long stay. 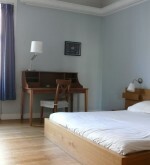 The flats are available for single occupancy only and for a minimum stay of 3 nights.